Manassas and Northern Virginia Lemon Law & Warranty Claim Attorneys - Reed Law Firm, P.L.L.C. There are a number of laws, both state and federal, that can protect you in the event that you buy a car that turns out to be a “lemon.” Second to the purchase of a home, a new automobile is most likely the largest expenditure you will make in your lifetime. 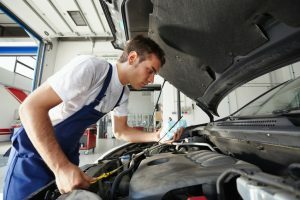 Among the factors you may consider in shopping for a new car or truck is the warranty that is offered with the vehicle. Unfortunately, a warranty, absent prompt and responsible action by the manufacturer and/or dealer, can be little more than an empty promise. 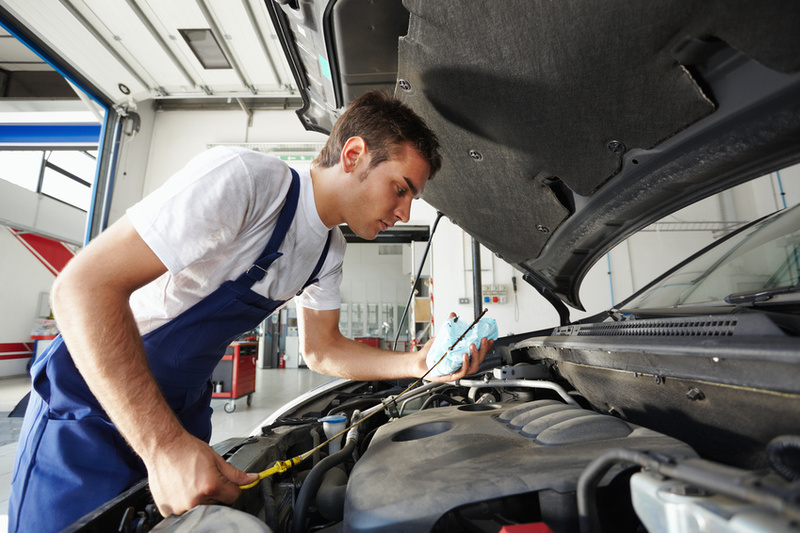 If your vehicle has been subject to repeated unsuccessful warranty related repairs, you may be entitled to a repurchase or replacement vehicle. The attorneys of The Reed Law Firm, P.L.L.C. are knowledgable of the intricacies and nuances of the Virginia Lemon Law, as well as the Magnusson Moss Warranty Act, and are ready to assist you in the event you are the purchaser of a defective automobile. In addition, we also represent individuals who are the unfortunate victims of auto dealer fraud. We will vigorously defend your rights, and see that your interests are protected. For specific information concerning how to protect your lemon law claim, or motor vehicle warranty claim, please visit our How to Protect Your Virginia Lemon Law Claim page. What is the Virginia Motor Vehicle Warranty Enforcement Act (also referred to as “the lemon law”)? The Virginia Motor Vehicle Warranty Enforcement Act (also referred to as “the lemon law”) was specifically drafted to protect the rights of automobile purchasers. This powerful legislation provides you, the consumer, with the right to file a lawsuit against the dealer and the manufacturer if you purchase a vehicle that cannot be brought into conformity with the warranty within a specified period of time. Pursuant to the lemon law, you may be entitled to a replacement or repurchase of your motor vehicle, reimbursement of expenses related to your purchase, and reasonable attorney’s fees. Do I have a claim under Virginia’s Lemon Law? 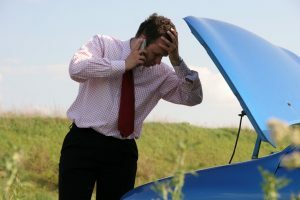 You may have a claim under the lemon law if your vehicle currently suffers from a defect or condition, including those that do not affect the driveability of the vehicle, which significantly impairs the use, market value, or safety of the motor vehicle to you, the consumer, after a reasonable number of attempts during the lemon law rights period. When your claim is successfully concluded, the automobile manufacturer will be required by the court to pay reasonable attorneys’ fees and costs. As a result, claims filed under the Virginia Motor Vehicle Warranty Enforcement Act can be pursued with minimal out of pocket costs. There are a number of actions which you must undertake to protect your rights under the lemon law. In addition, the lemon law rights period mentioned above does not encompass the entire manufacturer’s warranty period. For a free and confidential evaluation of your lemon law claim, automobile warranty claim, or auto dealer fraud claim, please contact us to schedule a free consultation. How Do I Protect my Virginia Lemon Law Claim?